Looking to connect with other young Christians in the Ojai Valley? Welcome. 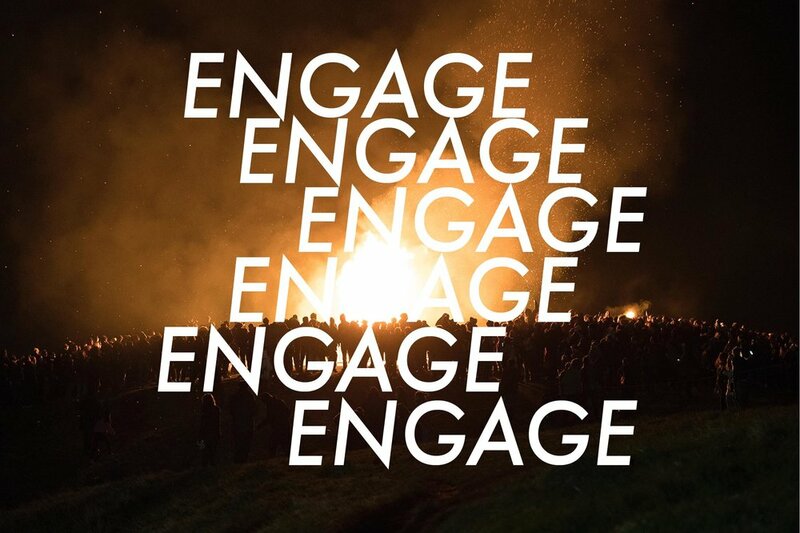 Engage is about young people coming together from many different backgrounds to Worship passionately, Receive God's word and plan for our lives, and Respond to God's call on our lives to live freely in His will. We talk about what that looks like and the challenges that face young people in today's world, and encourage one another to press on go deeper with Jesus. Engage is made up of young people from all sorts of backgrounds and different churches. No matter what "church" you attend, you are welcome to connect and go deeper in faith with us. If you'd like a call or text from one of our Engage Leaders, leave us you cell number here. Cool! You'll here from us soon!